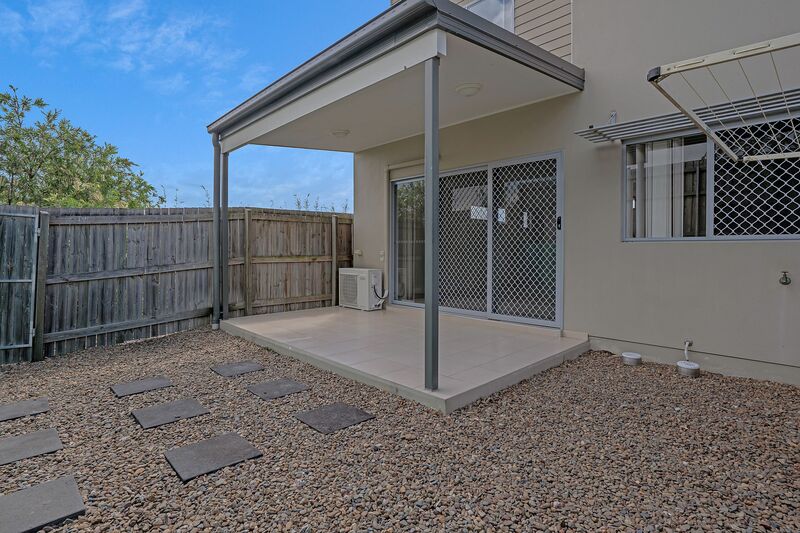 Situated in the sensational suburb of Oxley, this modern Townhouse is immaculately maintained, offering tenants access to manicured gardens, a sparkling in-ground pool and a fabulous outdoor entertainment and BBQ space. The lower level is tiled throughout and fully air conditioned, heading up the staircase to the second level, the upper level offers 3 good sized bedrooms all with built in robes. 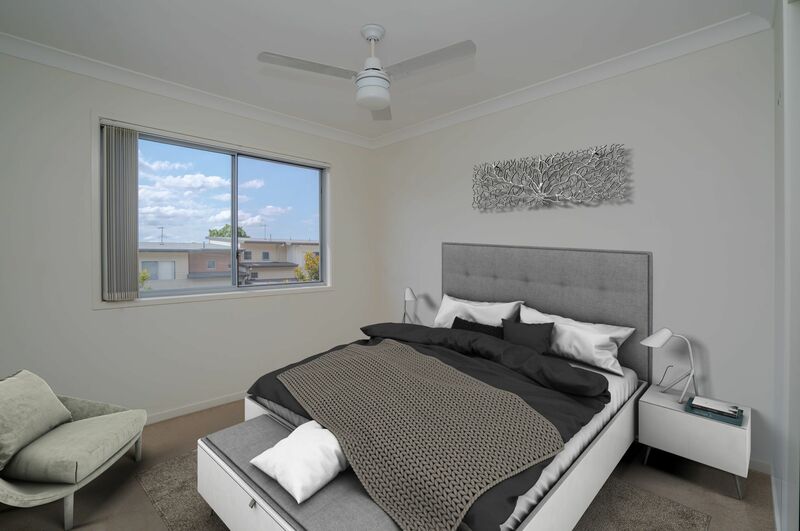 The master bedroom conveniently offers an en-suite, whilst the 2 other bedrooms provide access to a functional main bathroom. 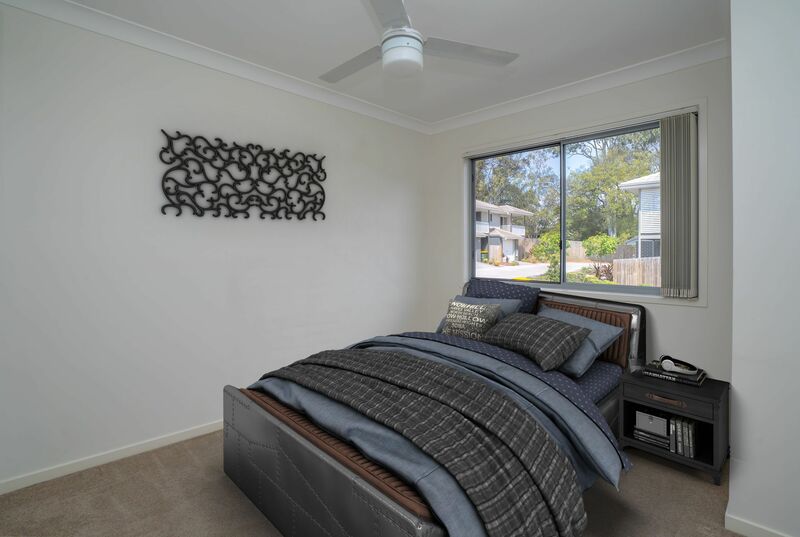 All bedrooms utilise the sensational elevated position allowing for cool breezes and leafy outlooks. 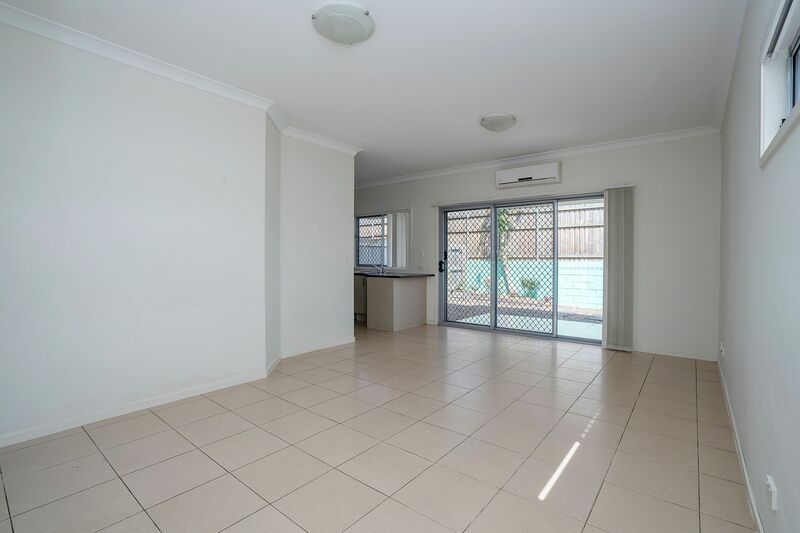 Townhouse 13 also offers tenants additional serenity and privacy, conveniently situated at the end of the complex. 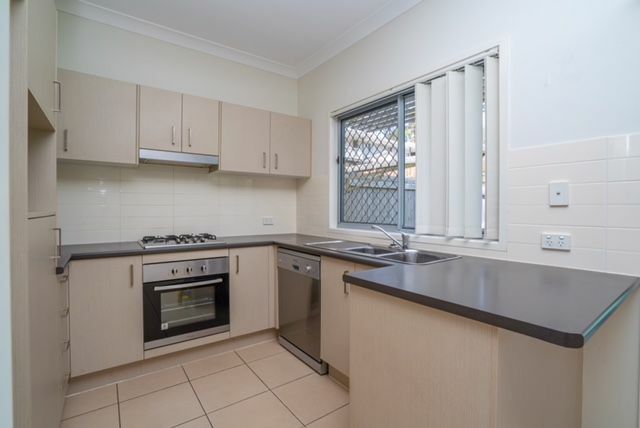 Tenants will also enjoy a modern kitchen with stainless steel appliances, a separate lounge and dining area. 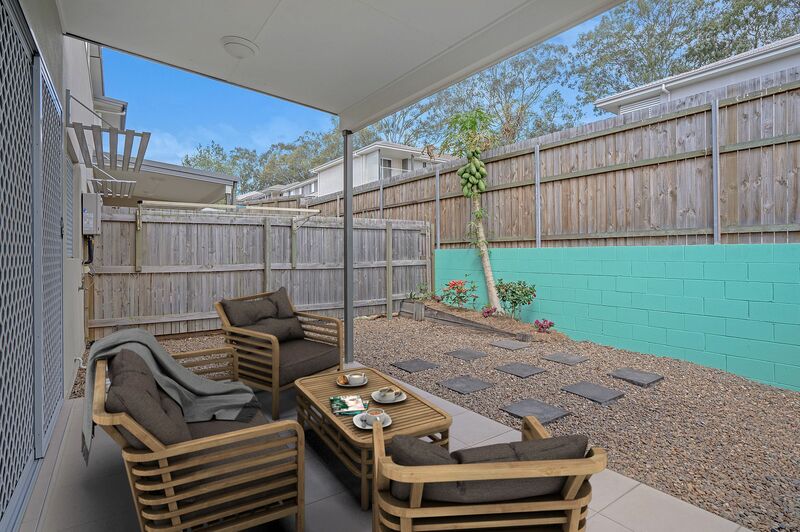 The generously covered outdoor tiled patio looking out across a private courtyard is ideal for entertaining family and friends. 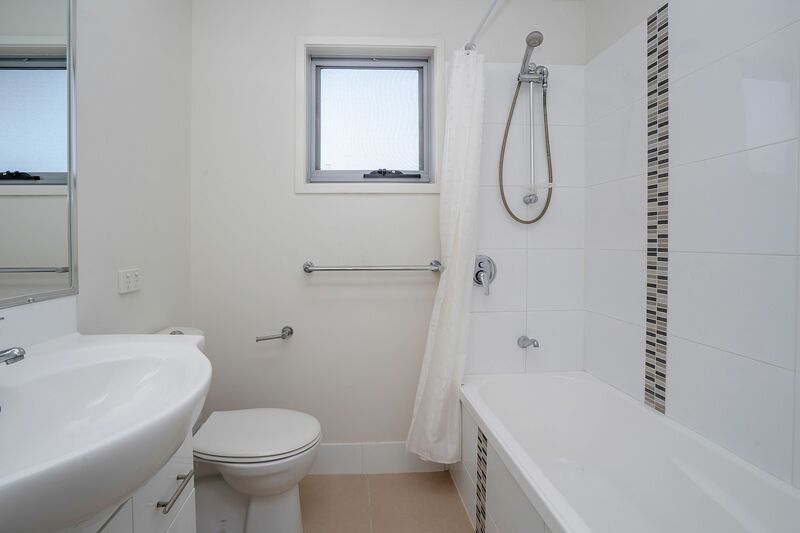 The ground floor also offers an extra toilet and laundry providing additional convenience and living comfort. 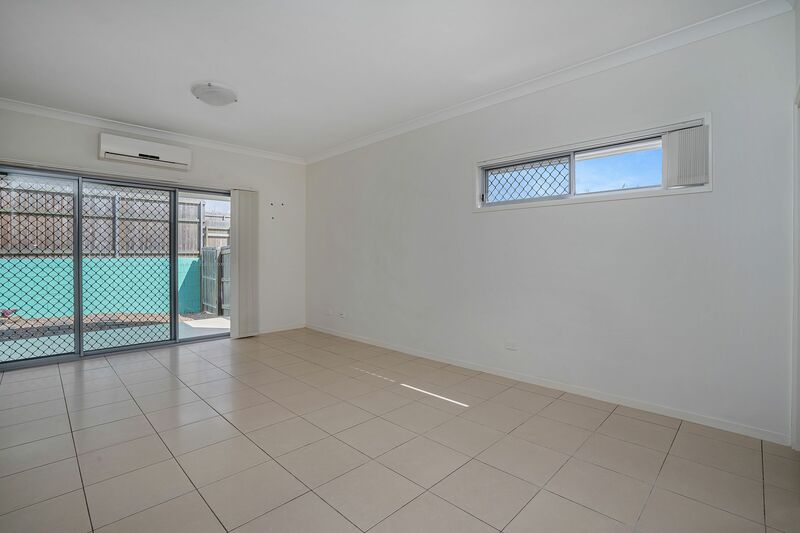 This Jutland Street Jewel is located within approx. 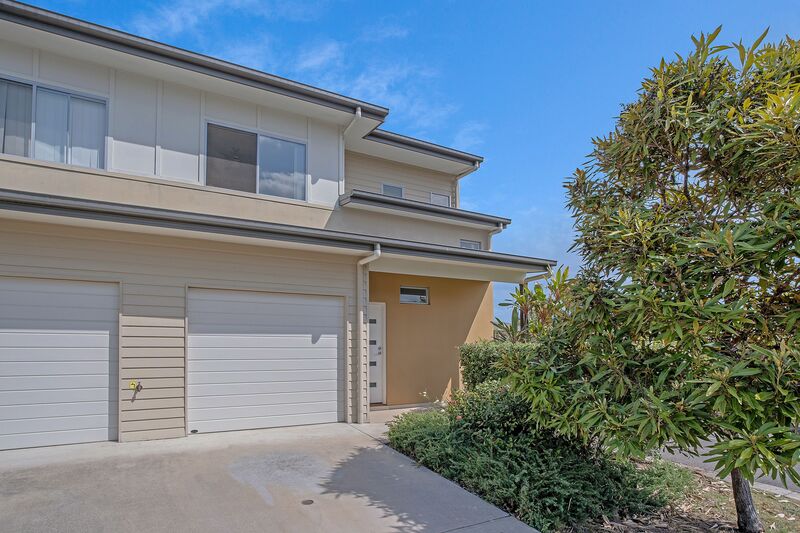 11km of Brisbane’s CBD, the location also offers tenants easy access to the Park and Ride City Train, Oxley Shopping Centre, local state school or private schools, Indooroopilly Shopping Centres, DFO Direct Factory Outlet, just to name a few.